One is an English supermodel while the other is perhaps one of the greatest superstar of the generation. While one wanted to become a model, the other was one of the finest footballers England has ever seen and then expanded himself to everything he could expand himself into. David Gandy and David Beckham are two of the most stylish Englishmen today, if the not the stylistic and have made a mark on the world of fashion. In David Beckham’s case, fashion is just another thing the keystone born lad has got himself into but nevertheless, Beckham is an icon in the world of fashion and not just football. Becks has done it all what anyone could have wanted to in the world of football and won laurels that would envy many. 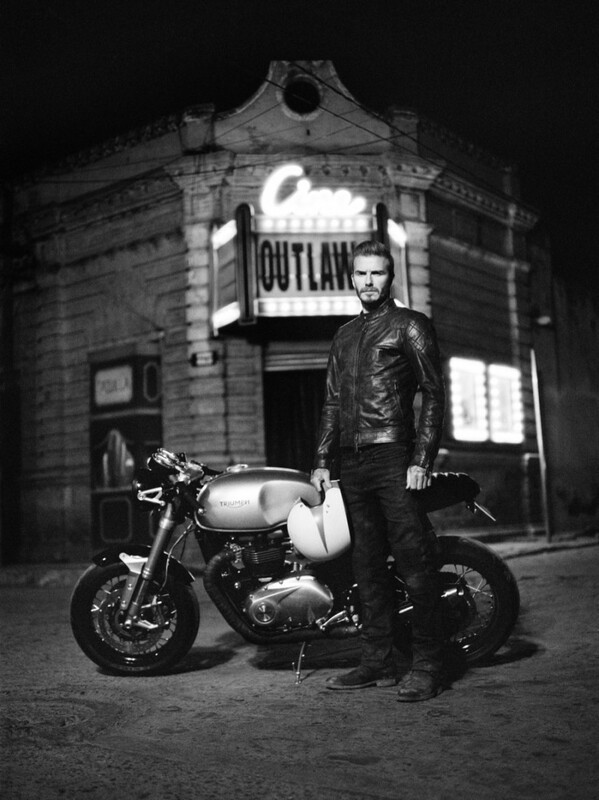 While in fashion, not many would come close to David Beckham’s style and what he’s worth. Talking of David Gandy, the Essex born 35 year old supermodel is a name in the fashion industry for only and only his style which he exhibits ever so well. Gandy might not have kicked the ball as well as Beckham did but he never had to. 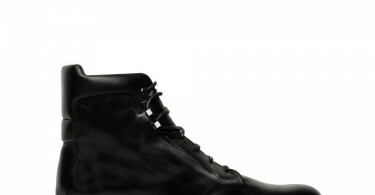 Gandy has showcased the leading brands in the world like Hugo Boss and M&S. The two shouldn’t be compared as they are two very different personalities yet very similar and very stylish. 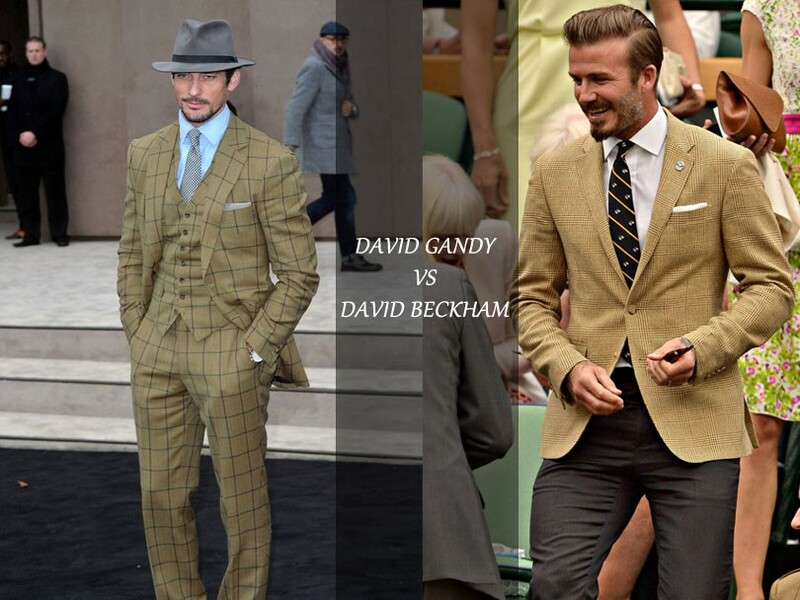 We take a look at both Gandy and Beckham and would try to decide which of the two is better than the other. We start with a rather unusual category. Undergarments. Both Gandy and Beckham have starred for steamy men’s undergarments photo shoots with Beckham showing his amazing physique donning C&K while Gandy showcasing M&S. So let’s try to decide who comes on top in this very unfamiliar category. I know, right. It’s too tough but we got to make that tough decision. We will give this one to David. Oops, sorry. It really is tough. David Beckham ladies and gentlemen. While it was extremely thought to choose between them, we go for Beckham for some reason. Leather jackets have stood the test of time. They were with us five decades ago, they will be with us for five ore, or more than five maybe. We compare David Beckham and David Gandy wearing those stylish black jackets and will again try to make tough choice of choosing one over the other. It is tough again but we will be awarding this one to Gandy. The Essex lad seems more classy and a little but more smart than Beckham. Sorry Becks. Ever since Beckham retired from professional football, he has been involved in fashion and trying to buy his own soccer team in the United States. 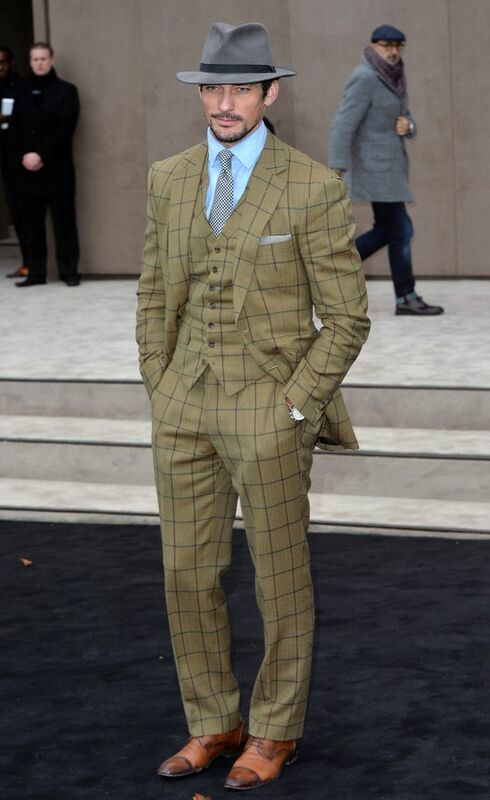 All this while, we have always seen Beckham arriving at many shows and events in the best of attire. We tried to keep it even by having a common color but Gandy blew this one away. David might just not be there yet, not yet. 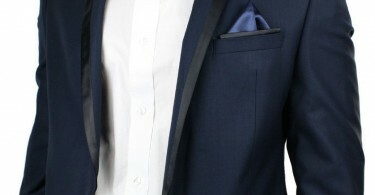 The two must be spending a lot of time to make sure they look just perfect when they step out. Beckham has had a dozen of hairstyles during his football career but seems to have settled at the Slick Back Hairstyle. Beckham has been spotted in the hairstyle for most of the last two years, a hairstyle which looks great on the formal David Beckham we see every day. Gandy meanwhile isn’t any further even if the supermodel couldn’t show off his creativity with his hair while playing football. So we go ahead and compare the two based on just how good their hair look. Too good Becks, too good. 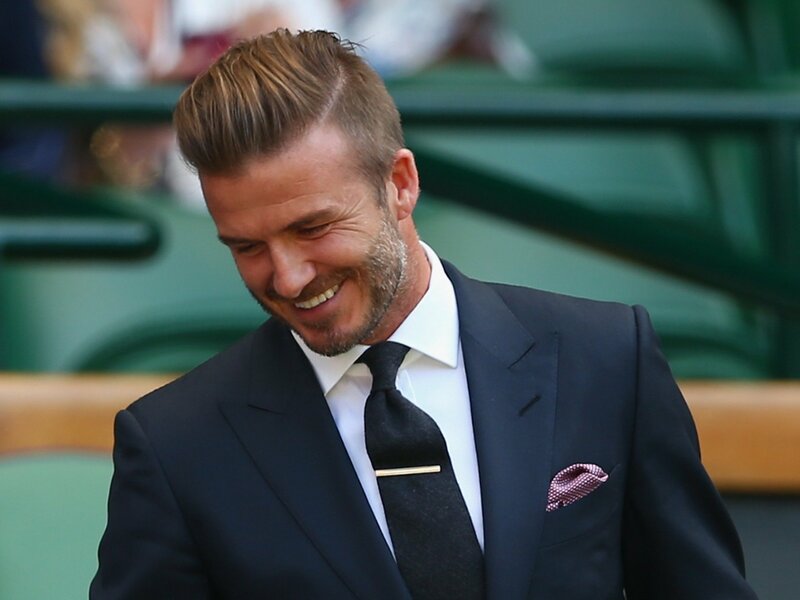 David Beckham was at the Wimbledon looking as formal as he could and the hairstyle couldn’t have been better. So, maybe trying dozens of hairstyles finally paid off. We started with a rather strange category but we end on a very casual note. We would see how good they look when they’re not posing for the camera and even if they are, then how good can they look when they’re in the most simplest of attires. Toughest call this one. Choosing one here is next to impossible so we will call it a TIE. Sorry folks but the competition was too close to call.